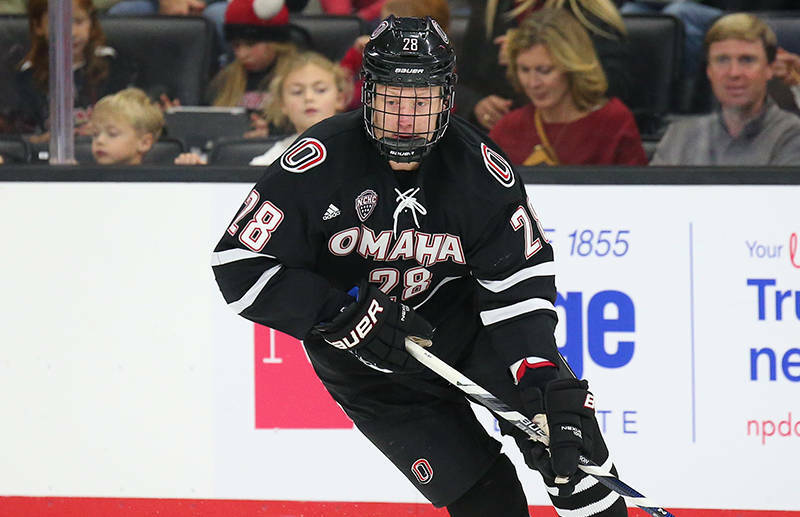 Blackhawks prospect and current Omaha junior forward Fredrik Olofsson told Scott Powers of The Athletic that he intends on returning to school for his senior year. Olofsson, who turns 22 in May, was a fourth round pick (98th overall) by the Blackhawks in 2014. He had 20 points (six goals, 14 assists) in 33 games for Omaha in the NCHC this year. He actually had a slightly better year last season, statistically. I was hoping he would take the so-called “next step” but he didn’t. Probably the best thing is for him the return to his college team and hopefully have a good year. 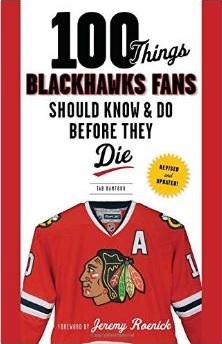 According to Scott Powers the Hawks didn’t offer an ELC to Olofsson. Living here in Omaha, I can tell you that the Hawks often have two scouts at each game, so safe to say they have seen a ton of Freddie O. Compare that to Luc Snuggerud who signed with the Hawks after his Junior year. There is almost no doubt that Olofsson will go the UFA route after his Senior year. Thanks for the insight Craig. He seems to me like a typical, defensively responsible Swede forward with limited offensive upside. Almost like a poor man’s Nordstrom. Not a big loss in my opinion if he leaves.